You and your partner are involved in a multi-shot exchange at the non-volley zone with the other team. After a couple of back-and-forths a ball is hit to your partner and he volleys it. In the act of the volley he begins to “teeter” toward the NVZ and it becomes apparent that he is going to step into the NVZ. According to USAPA rules, it would be a fault if a player’s momentum forces him to step into the NVZ after a successful volley. Would it be legal, according to USAPA rules, for you to grab your partner to pull him back to avoid his entering the NVZ after such a volley? It would be “legal” for a player to grab or pull their partner to prevent them from entering the NVZ and avoid causing a fault AS LONG AS the partner doing the grabbing is not themselves in violation of the NVZ rule, i.e. remains outside the NVZ during the maneuver. Pickleball Paddle: Get the Lead Out! I am going out on a limb here by suggesting that most pickleball players probably do not know that some of the competitive and/or professional players add lead tape to their paddles to change the weight and feel. Of course there are rules about what can and cannot be done with a paddle and still have it qualify for USAPA certification. I understand that many people don’t play in tournaments, but my personal philosophy is that I want to play with certified and approved equipment whenever I can. One of the professional players I follow, Sarah Ansboury, uses quite a bit of lead tape on her paddle. She has written an essay explaining why she does it and what some of the advantages might be. Read the entire blog post at the link below. Even if you don’t try it, I think it is an interesting option that many players don’t appreciate. Should You Add Lead Tape to Your Pickleball Paddle? 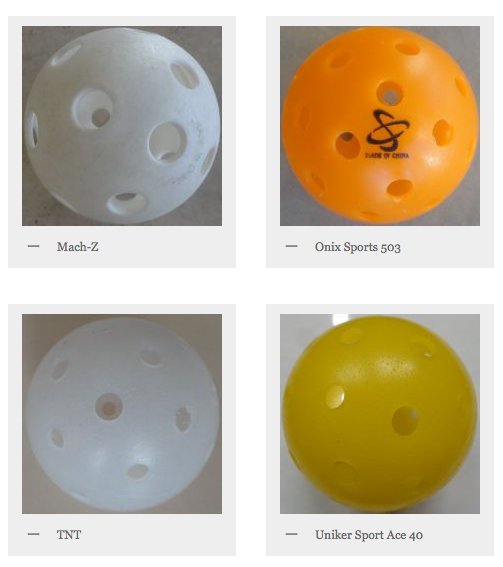 Did you know that Pickleballs by various manufacturers MUST meet specific standards in order to be approved/sanctioned by the USAPA? WOW! Aren’t those very specific and precise? Naturally there is a good reason for all of these regulations. The governing bodies want to make the sport as consistent as possible. There has recently been a series of ball approvals and when playing indoors in the Phoenix, AZ area, I notice that many of the players now prefer the Orange, Onix Pure 2 ball because it is easy to see in many of the gymnasiums which have uneven lighting conditions. 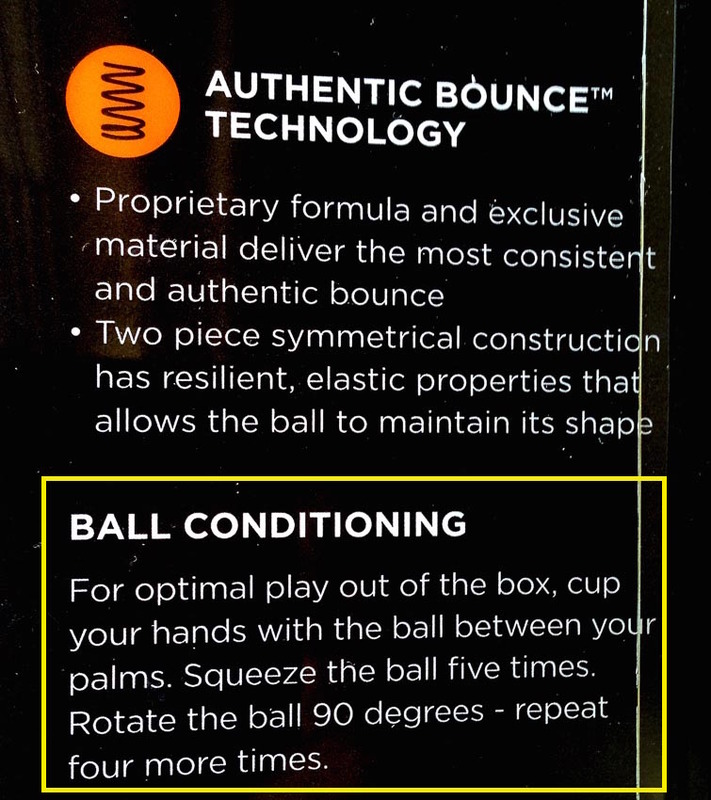 I am not sure all of those who purchase the balls have noticed the recommended conditioning on the side of the package. It is my guess that the manufacturer is recommending the procedure so the ball will behave in a manner consistent with the rules and regulations and provide uniform play. Without the conditioning noted above, the ball may bounce too high until it is used for several games, etc. NOTE: You might want to check with other manufacturers if you use different pickleballs and this is important to you.! DISCLAIMER: If you are a club player, and this doesn’t make a difference to you, then have fun and play on! A ball is hit onto your side of the court into the non-volley zone. It is a short shot so your partner goes to get it on a bounce and successfully returns the ball to the opponent’s side of the court. In the act of hitting the ball back to your opponents, however, your partner’s foot goes under the net and touches the opposing team’s side of the court. The foot does not touch the net. Is this a legal return or is it a fault? You make the call? 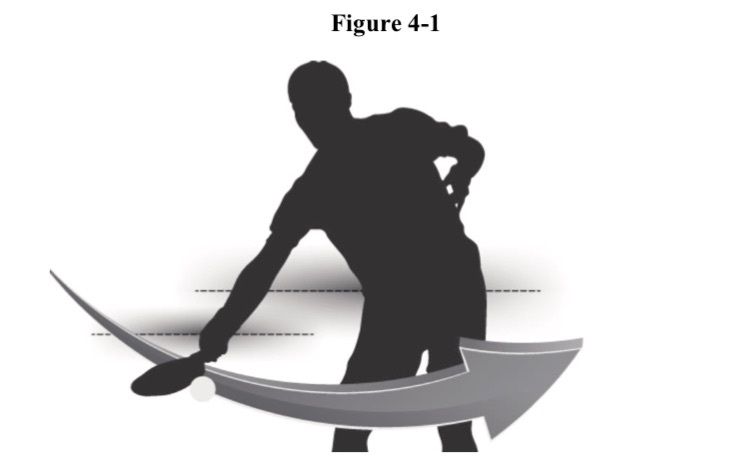 According to Mark Renneson of Third Shot Pickleball and Rule 12.J.2, which states:…The player is also allowed to go around the net post and cross the imaginary extension of the net so long as he or she does not touch the opponent’s court. The shot above, therefore, is a fault! In the act of hitting the ball back to your opponents, however, your partner’s foot goes under the net and touches the opposing team’s side of the court. The foot does not, however, touch the net. Leave your answer in the comment section! The answer will be presented next week in a follow-up post. 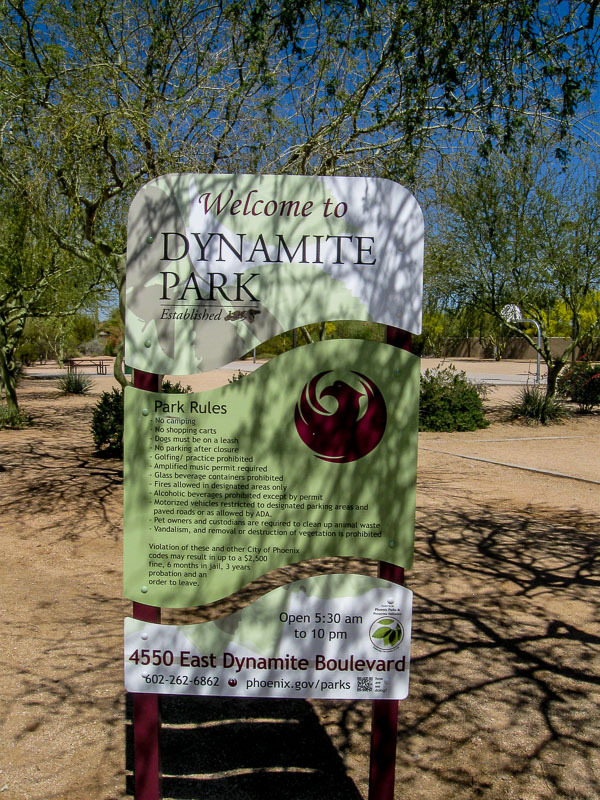 As the sign says, welcome to Dynamite Park. 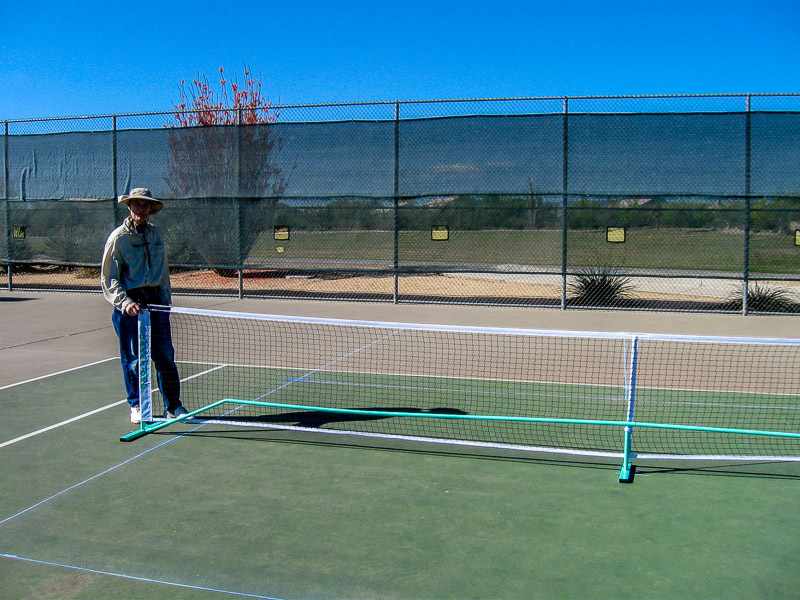 As pickleball Ambassador in North Phoenix, I recently sent an email to the Phoenix-area pickleball players explaining that after March 25, 2016, pickleball will be allowed to be played on the two tennis courts at Dynamite Park. 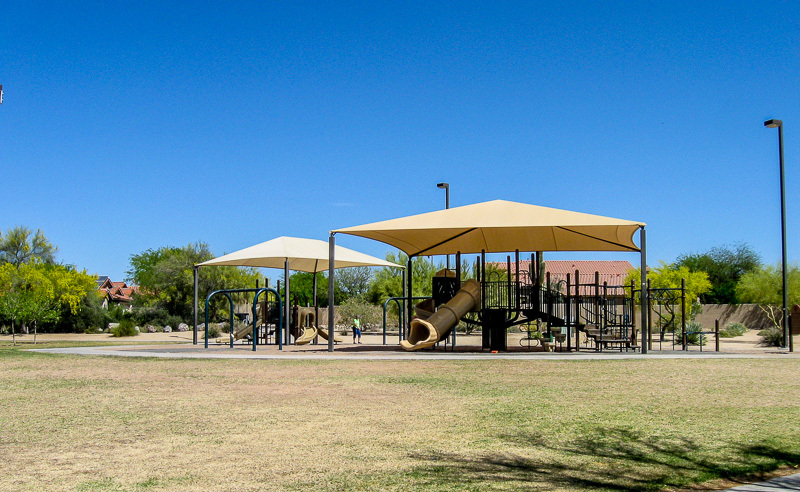 Dynamite Park ( 4580 E Dynamite Blvd, Phoenix, AZ 85331 ) is a very nice suburban park in a peaceful and natural setting. 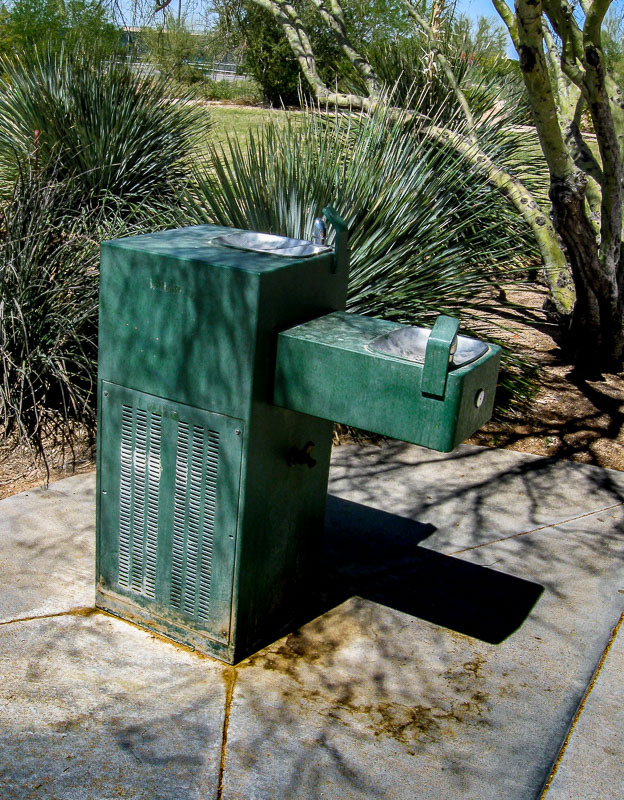 There are two water fountains nearby. This fountain is only a short distance from the parking lot. 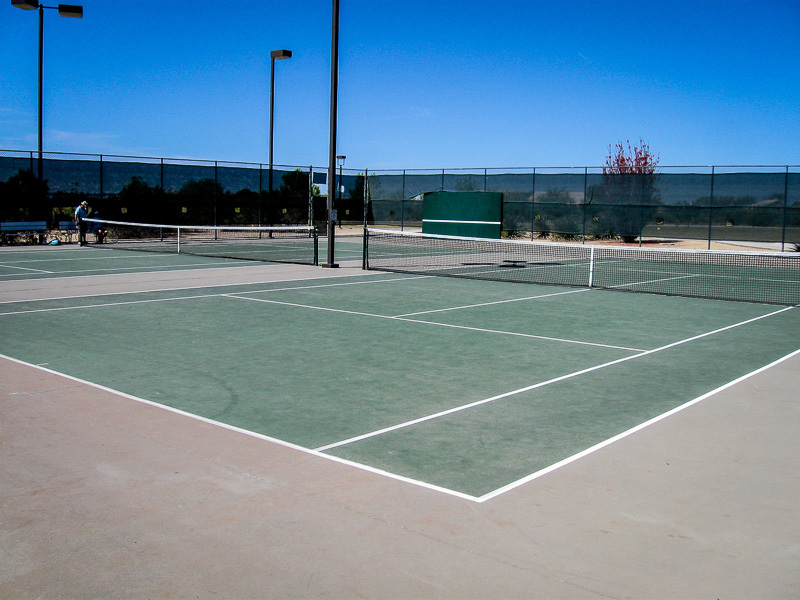 The tennis courts (and soon-to-be pickleball courts) are a short walk down the main path, directly west of the playground area. In the picture below, you can see them behind the shaded benches. 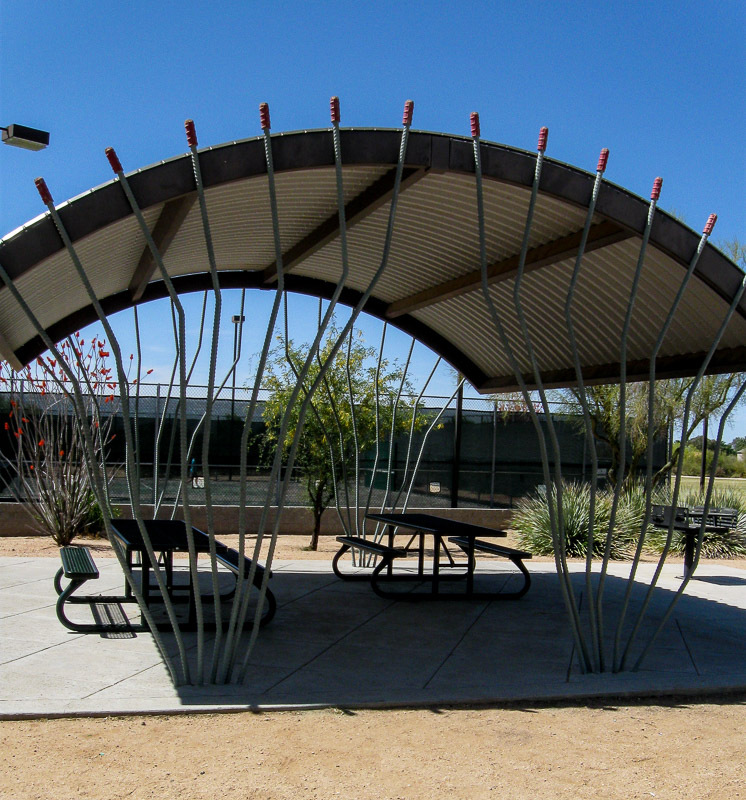 Here is a close up of the two benches under the shade structure. 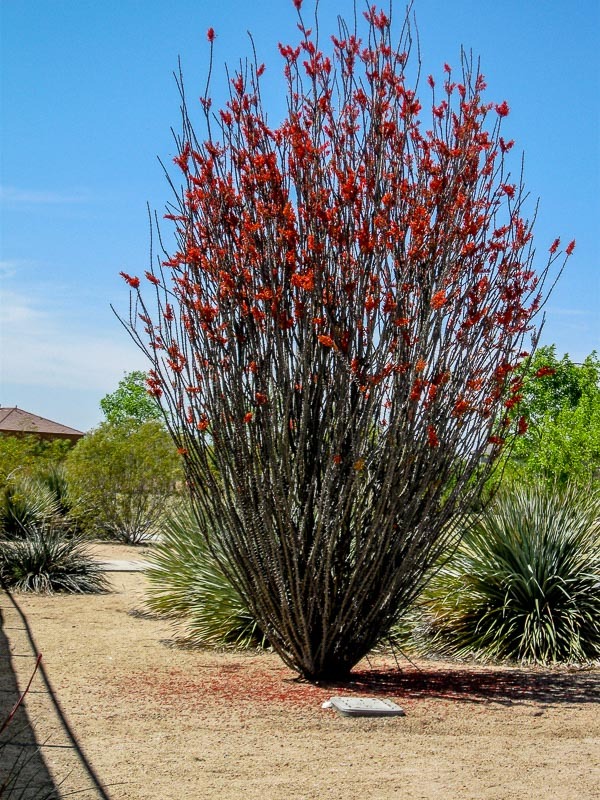 Just outside the tennis court gate, on the north side, is a large Ocotillo with a nice display of flowers on the day the picture was taken. 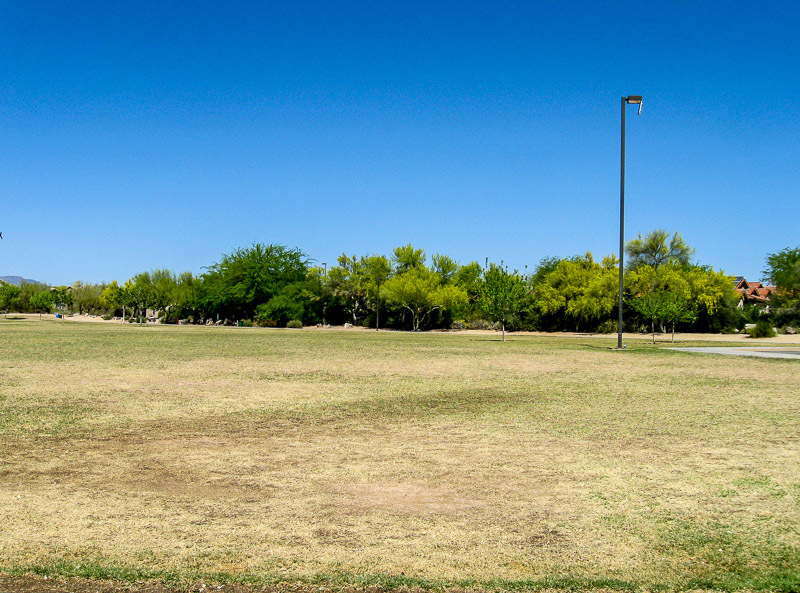 As you can see the park has a number of exercise areas. 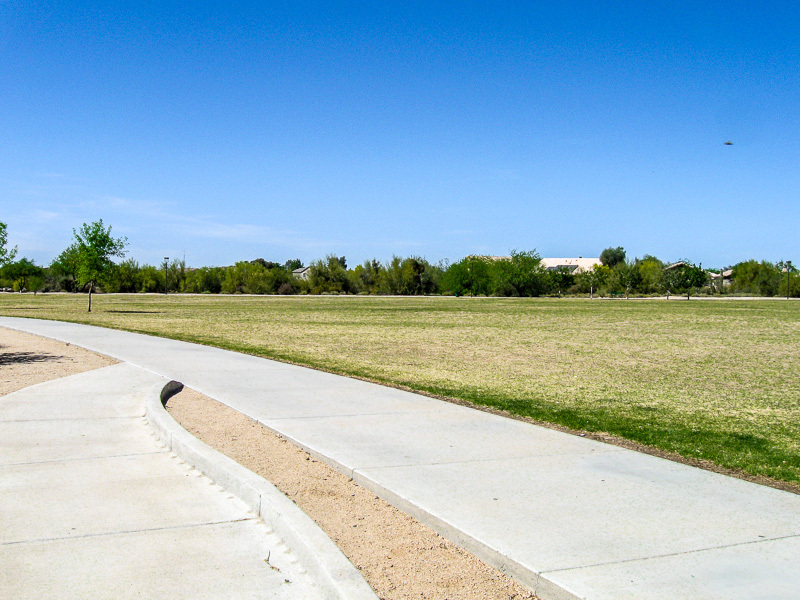 There is a large field to the north of the tennis courts with a walking/running path. People and people with dogs can be seen throughout the day. 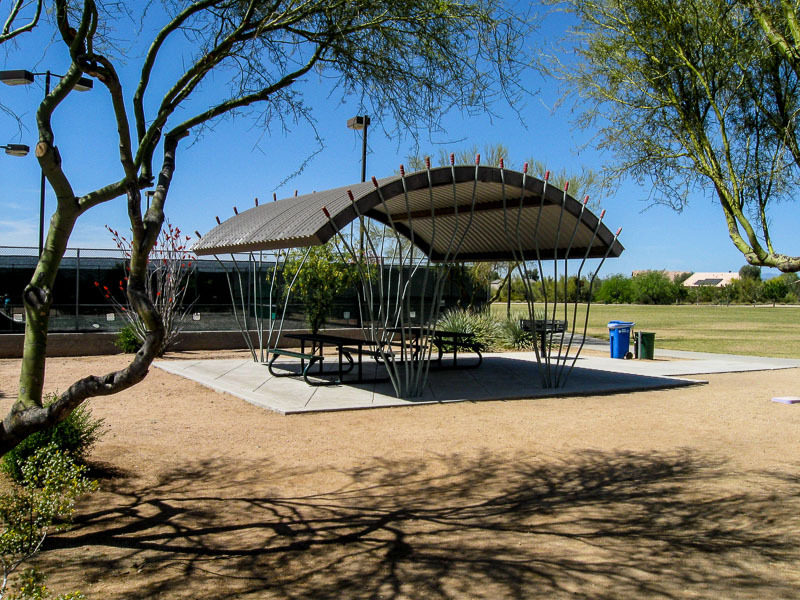 A nice children’s play area (just northeast of the tennis courts) has appropriate shade and the second water fountain nearby. Here are the tennis courts as I found them before we began the task of placing chalk lines for pickleball. We decided to use the east tennis court to outline the two pickleball courts; one on either side of the net so the net will serve as a backstop for each court. Somewhat surprisingly, I didn’t receive too friendly a reception from the two people who were having a tennis session on the other court. 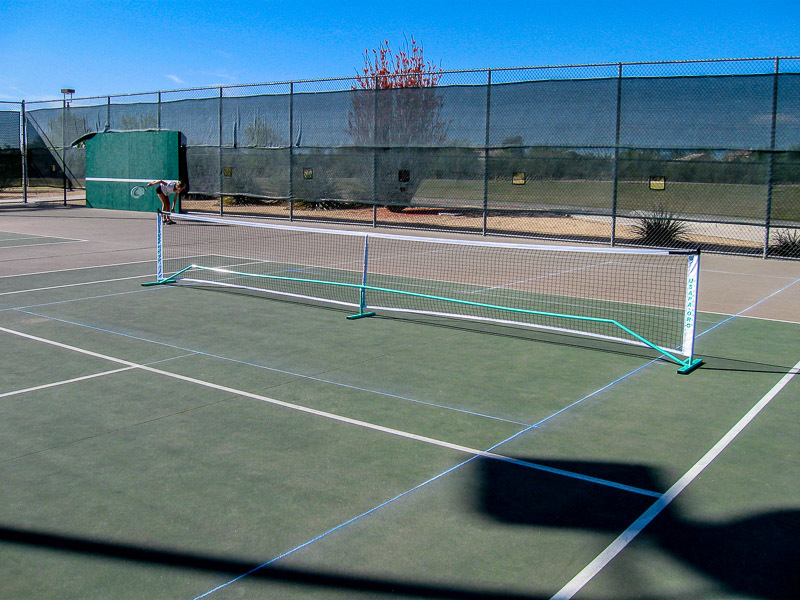 I heard some rumblings and bluster, but generally speaking, tennis players have been open to expanding pickleball opportunities in the Valley. 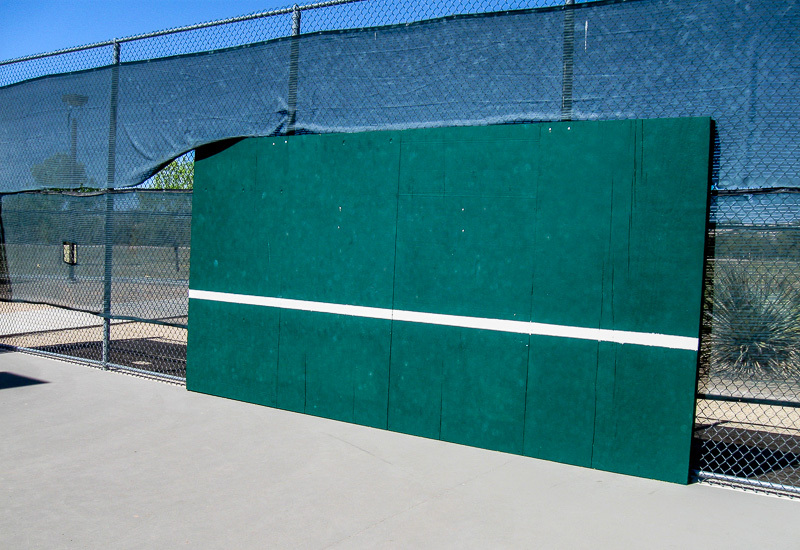 I was glad to learn that the courts have a practice wall with a tennis net line. Pickleballers will need to aim for the bottom of the line or bring some easy-to-remove painters tape to mark a practice line. Remember to remove the tape when leaving. My colleague and Phoenix Pickleball Ambassador, Mary Travis, arrived and taught me how to mark the courts using several tape measures, blue chalk, a chalk line and a straight edge. Thank you Mary! It was very time-consuming and hopefully it won’t rain for a long time so the lines will remain. Even after some of our rains, we are hopeful that the faint lines will be visible to guide the next outlining when necessary. Can you see those skinny, faint blue lines on the tennis court? That means PICKLEBALL! NOTE: I want to thank the USAPA for their generous grant which went a long way to help us purchase the two pickleball nets. For those who may not know, the USAPA has established the Pickleball Ambassador program and fosters outreach activities like those going on in the Phoenix-area now. Please consider joining the USAPA and supporting them so they can help us to grow the sport we enjoy so much. I also want to extend a sincere thank you to Pickle-Ball, Inc. for their kind donation of pickleball paddles and a supply of pickleballs which will help us get the program started. I think it is important to support those companies that support us. 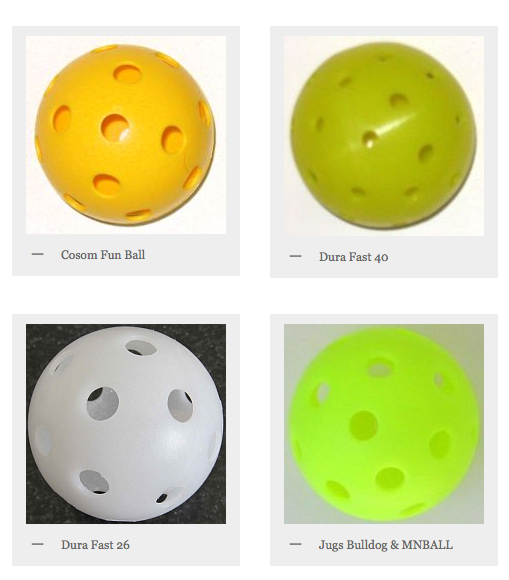 I have worked with quite a few beginning pickleball players and they usually find it interesting that there are different indoor pickleballs and outdoor pickleballs. 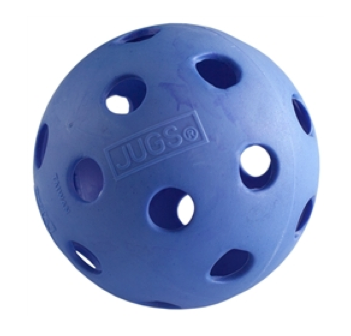 Generally speaking, indoor pickleballs are made of a softer plastic and have somewhat larger holes. The design was developed to enhance play on gymnasium floors in an atmosphere basically free of nature’s elements. 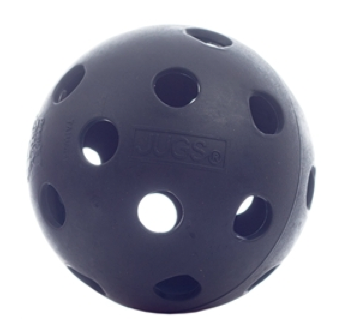 An outdoor ball is made of somewhat harder plastic to work well on cement/concrete or composite outdoor courts. 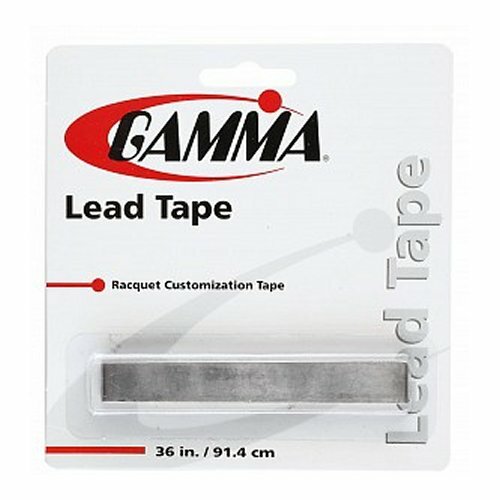 They have smaller holes which will not catch as much wind and ostensibly provide a better game in the elements because of those modifications. 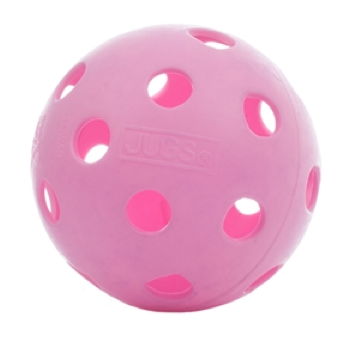 According to the USAPA, any approved ball can be used on any surface. Players, however, do prefer certain balls over others. I play in one location that has a very light wooden floor and the light greenish-yellow balls are hard for me to follow. While the white balls are a bit better on that court, they too get lost in the reflection of the lights from time-to-time. 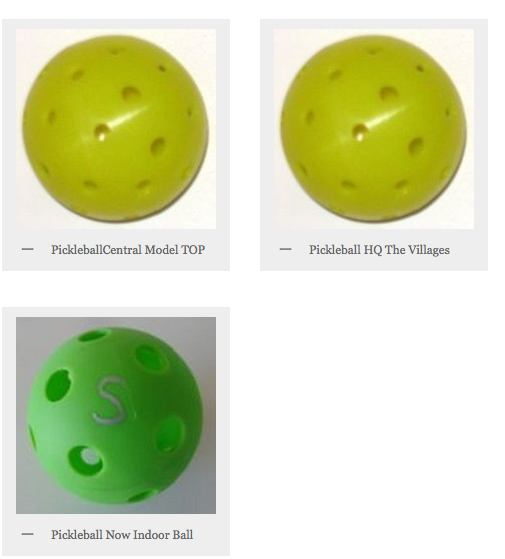 Pickleball has grown so much in recent years that enterprises are now creating new styles and colors of pickleballs. Of course these need to be “approved” by the IFPA/USAPA for sanctioned play. There are a lot of balls in the air here and who knows where they will land? Of course we await their approval so we can play with those colors and materials we feel will deliver the best game under the conditions we wish to compete. Jennifer Lucore is a Pickleball champion and in a recent post on her blog, she explains the process paddles must go through to be sanctioned by the USAPA. There are a few points I think you might find interesting. Not only do paddles need to pass inspection by USAPA officials, but they also go through third party testing. Once a paddle is approved, it is listed on the USAPA website. The sport is really maturing because PB is approaching a milestone of 50 paddle manufacturers.